When it comes to barkada getaways, comfort and privacy top Alliance Global Group CEO’s priorities. 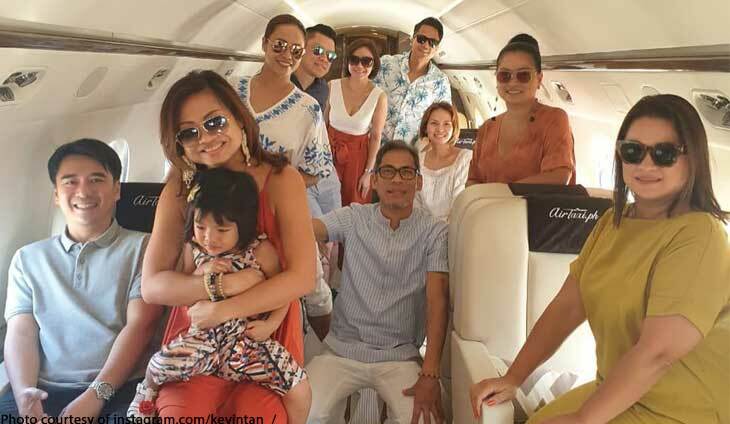 That’s why Kevin Tan chose to board a chartered plane from Air Taxi Philippines. “Barkada trip with the people i have been friends with for the longest time!!!! 😎 ☀️🛩🏝 ❤️#LaFamilia,” said @kevintan_. Boracay, one of the famous beaches in the world, is the perfect place for a trip away with friends.